SANFORD, North Carolina (WTVD) -- A Sanford man has been arrested after a three-month investigation into illegal drug activity. 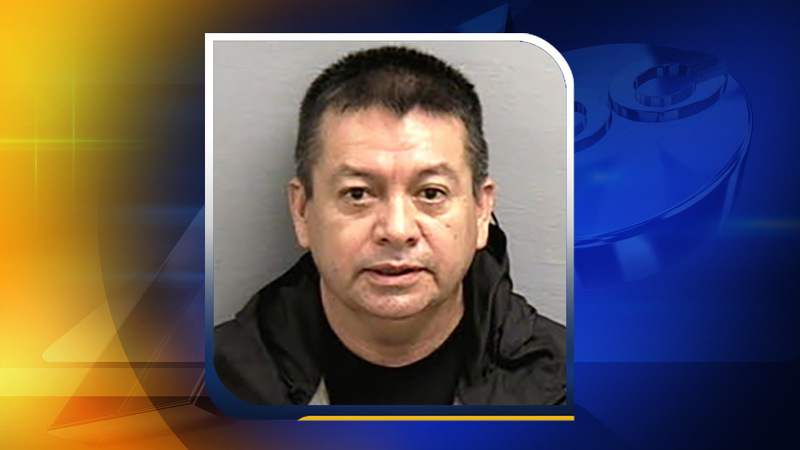 Lee County Sheriff's Office narcotics agents, accompanied by the North Carolina State Highway Patrol arrested Antonio Flores Castaneda, 49, of the 2700 block of Kendale Drive on Wednesday. The sheriff's office said agents were able to seize nearly 73 grams of crystal methamphetamine from Castaneda. Some of the evidence confiscated by authorities. He is charged with four counts of trafficking crystal methamphetamine, two counts of possession with the intent to sell and deliver crystal methamphetamine, four counts of felony maintaining a dwelling place for the illegal storage and sells of a controlled substance, and four misdemeanor charges of possession of drug paraphernalia. Castaneda was jailed under a $300,000 secured bond.